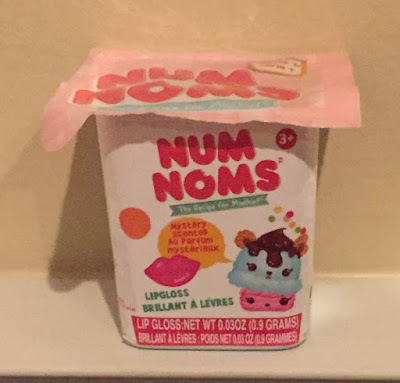 One of our favorite gift suggestions for kids this year is the Num Noms! I can’t remember the last time I found a toy so adorable, creative and fun. They’re even scented! Our top pick is the Num Noms Go Go Café paired with a Sundae Sampler pack and a Mystery pack. We know the kids are going to go crazy for these this year. The Num Noms Go Go Café Playset allows kids to stack their Num on top of their favorite motorized Nom and let them loose in the playground. 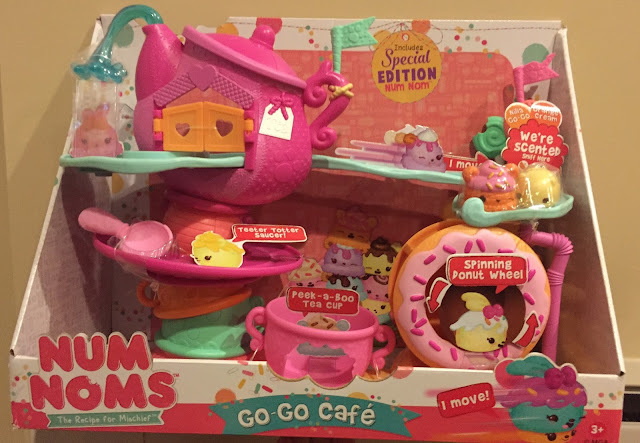 The playset has a teapot ‘shower’, teeter-totter saucer for riding and donut wheel that the Num Noms can take a spin on. It also includes two scented characters—a Num and a motorized Nom! We’re pairing the Playset with the Sundae Sampler Deluxe Kit, so that the Num Noms can be mixed and matched to create different sweet scented ‘recipes’! 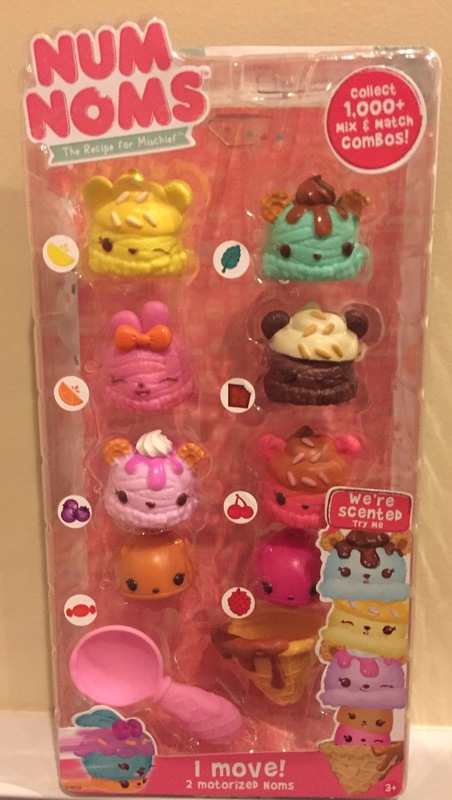 The scented, squishy Nums are too cute. Kids can collect over 60 flavors with 1,000 scent combinations. This sampler kit includes 6 Nums, 2 motorized Noms, 1 spoon, ice cream cone and collector’s menu. The last thing we’re pairing with these two gifts is a Mystery Pack! It includes a Nom accompanied by a flavored lip gloss. How cute is that?? Kids can stack their Nums on top of this Nom to make a scented ‘recipe’, too. The Mystery Pack includes 1 Num, 1 lip gloss Nom, and 1 collectors menu.